Plug and play. 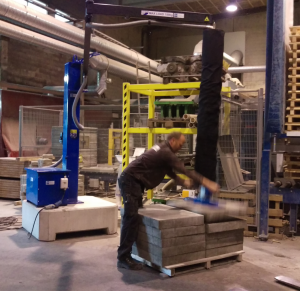 The smart and flexible solution for lifting and handling! weather and dust. Motor protection circuit breaker and 3 phase plug with inverter included. 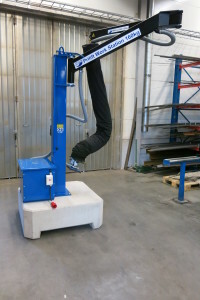 PRILIFT WORKSTATION is the smart and clever solution when you need lifting assistance in one or more places. Easy to use with endless possibilities. Supplied with quick attachment for easy changes of suction cups / lifting tools. 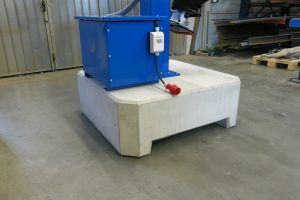 paving stones, sheet metal, wood panels, glass panels etc. Now also available with petrol or diesel power.